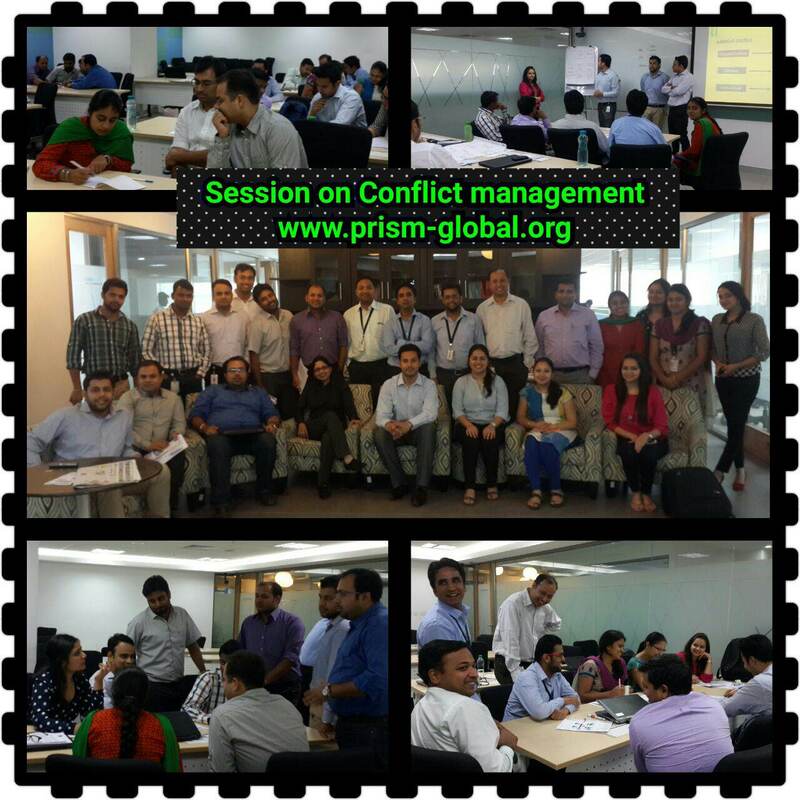 The latest happenings at Prism Global. 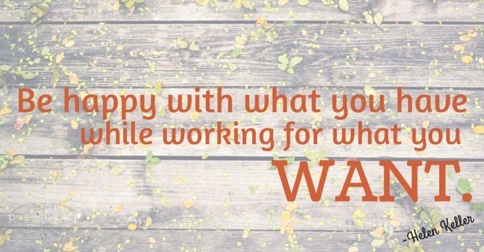 There are several aspects of appreciation that make it vital for anyone. 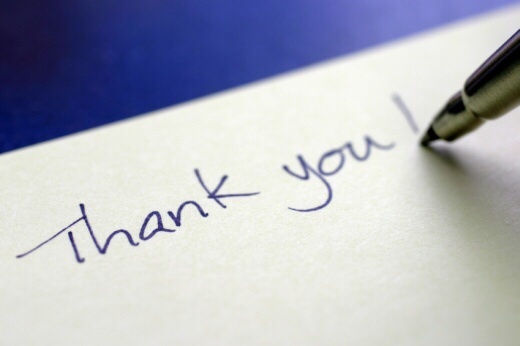 Appreciation is motivating, humanizing, specific, empowering, and powerful. 1. Grateful people achieve more. 2. Grateful people are better corporate citizens. 3. Grateful people are less likely to burn out. 4. Grateful people pay it forward. 5. Grateful people are morally alert. 6. Giving creates a positive feedback loop. 7. The opportunity to give increases employees’ commitments to their companies. 8. Givers are more engaged. 9. Gratitude increases emotional wellbeing. 10. Grateful people get along better with others. 11. Grateful people are more resilient to trauma. 12. Grateful people sleep better. 13. Grateful people are physically healthier. 14. Grateful people are less depressed. A “thank you” takes a second to say but can actually make someone’s day. 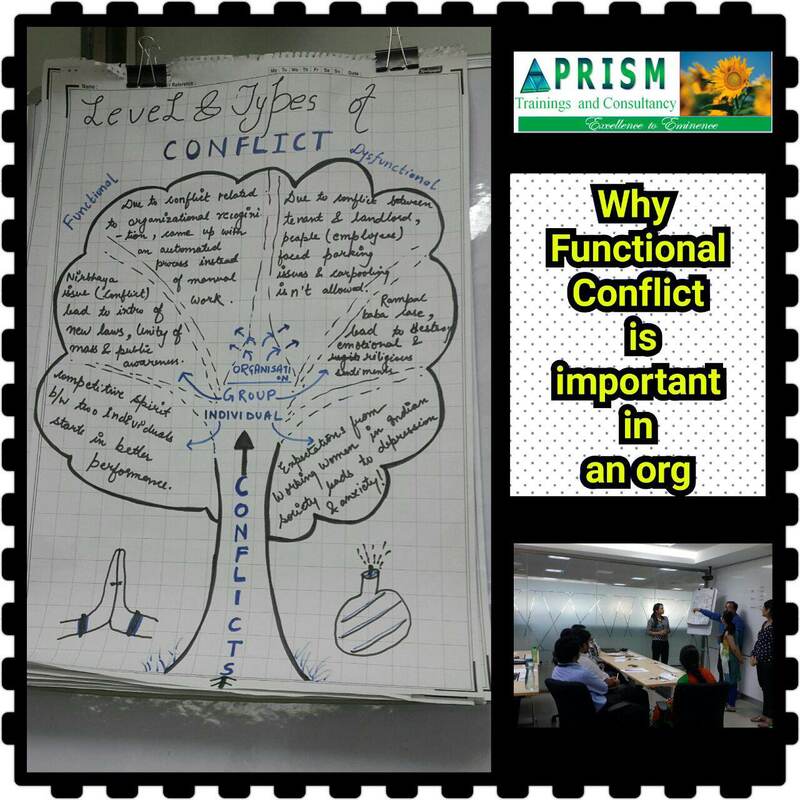 Move towards self betterment, be grateful, acknowledge people, give out appreciation and see the world change around you..
Latest@Prismworld- Quelling Conflict- Glimpse of Our session’s key takeaways! 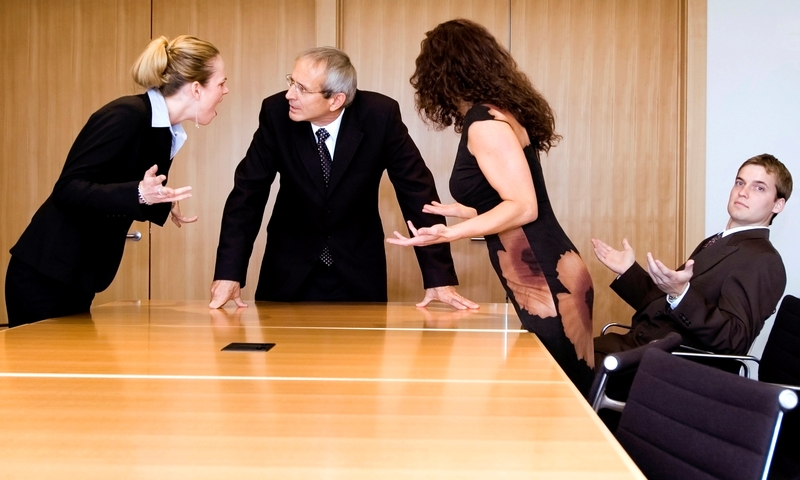 Within the corporate structure, people who are fighting do not restrict themselves to the issues at hand. Instead, fighting often gets personal. Emotional issues hijack the conversation and hinder progress; people get caught up in personal frictions that escalate the debate. 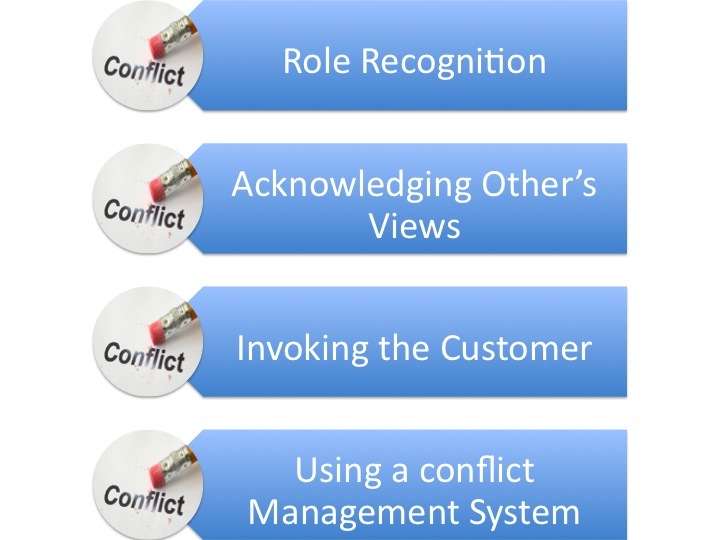 Conflict can be mitigated by seeing it not as a personal affront but as antagonists playing their roles with benign intent. Bringing people face to face in the same room to build trust is the responsibility of a leader. This helps to identify and decrease destructive behavior while spurring productivity.